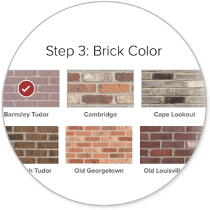 Introducing My Designs – a new way to design projects with General Shale's most popular brick and stone colors in quick, real-time viewing. 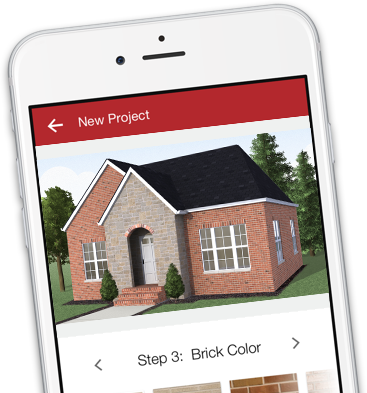 While virtual building apps aren't new, My Designs is a completely unique way to bring your project vision to life and it can only be found at General Shale. The freedom to be picky. 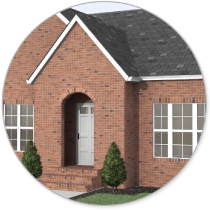 My Designs let's you pick and choose as you please by including up to 10 building types and a variety of siding combinations including brick, brick and stone, or both with vinyl accents. 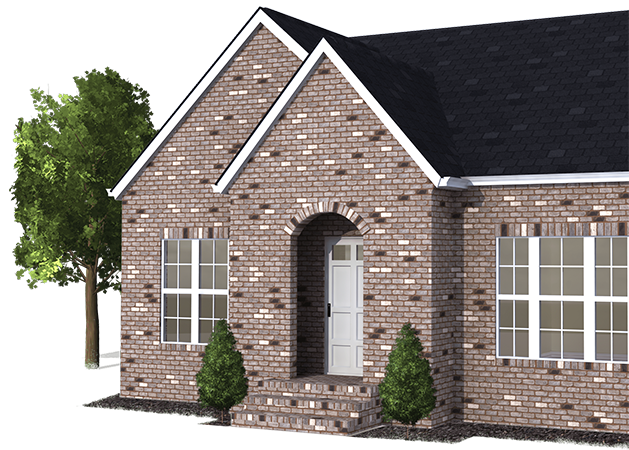 Alter the final look even more by changing mortar and trim colors, and even roof styles! 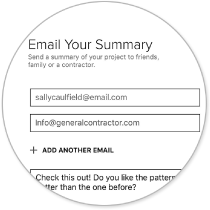 Whether it's for work, for others, or just for fun, sharing is easy with My Designs' quick, one-tap access to email and social media. Now your designs can be someone else's inspiration! When you're finished up, My Designs will generate a helpful summary of color selections for easy reference. From there just enter your zip-code for a complete list of General Shale locations near you to bring your unique design to life! Use My Designs on the go with your Apple iPad or iPhone.